At long last, Wakanda is entering the public eye with Marvel’s latest film “Black Panther,” and critics are hailing Ryan Coogler’s adaptation of Marvel’s famous black superhero as a triumph of blockbuster cinema. With 49 early reviews in, “Black Panther” currently has a perfect 100 percent score on Rotten Tomatoes, with critics raving about Coogler’s vision for the African utopia and its conflicted king/superhero, played by Chadwick Boseman. 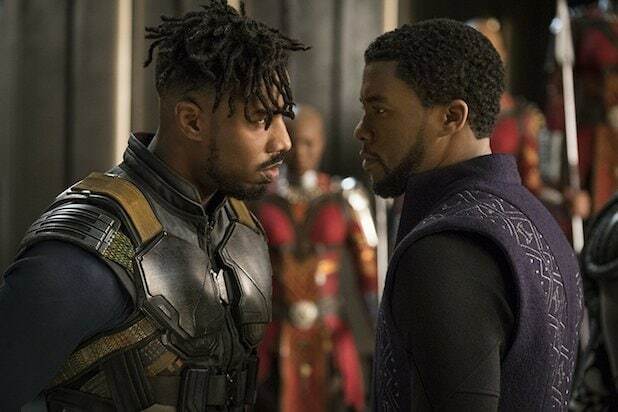 Kudos have also gone to Coogler’s long-running collaborators, including including production designer Hannah Beachler, editor Michael P. Shawver, and newly minted Oscar nominated cinematographer Rachel Morrison for helping turn Wakanda into a living, breathing world. 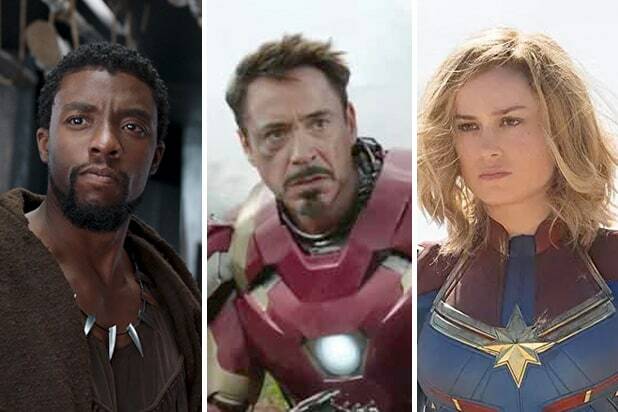 But the biggest praise has gone to the film’s supporting cast, with critics hailing Michael B. Jordan’s performance as Erik Killmonger as the latest addition to Marvel’s recent streak of intriguing villains after years of forgettable foes. The women of Wakanda have also been praised as show-stealers, with breakout star Letitia Wright standing out as Black Panther’s excitable tech wunderkind sister Shuri.